individuals may be placed at your table in order to accommodate as many guests as possible. 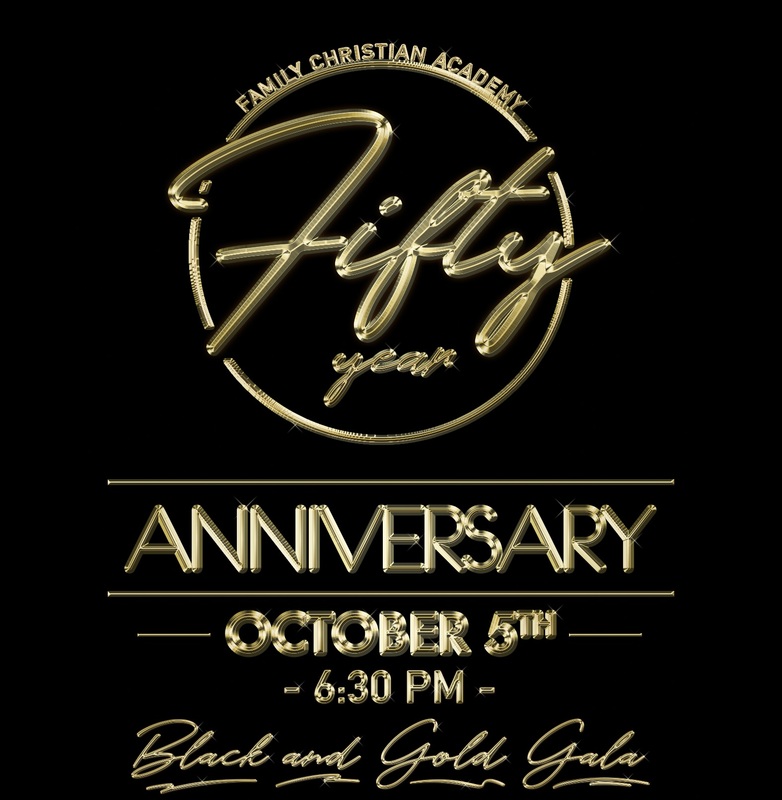 If you would like more information about the Black & Gold Gala, or if you would like to sponsor a table, please contact our event coordinator, Angela Parker, at angelareneparker@live.com. You may also call the school office at 713-455-4483, ext 3.